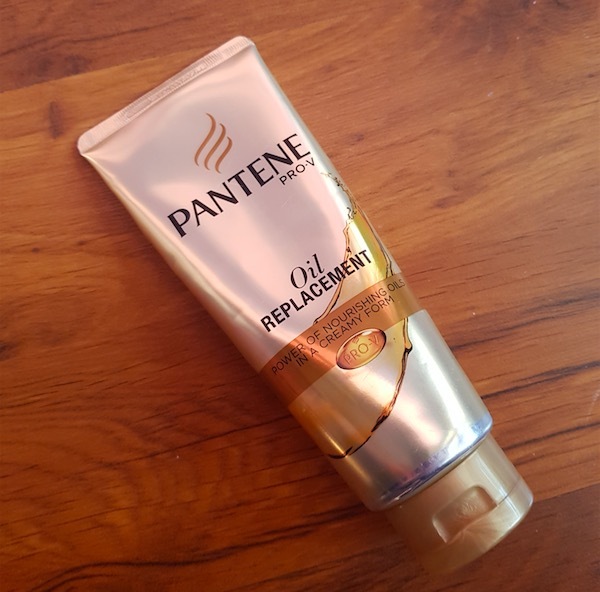 Hello everyone, today I am going to share a review of the Pantene PRO-V Oil Replacement hair cream that I’ve been using for the past two months. Before starting with the product review, I would like to describe my hair type/condition. I have very thick, naturally wavy hair that becomes dry, frizzy and unmanageable after the first day of hair wash. A good quality leave-in cream/conditioner is a must use product in my hair care routine. I am always on the lookout for a hair cream that promises to provide extra nourishment to my dull and dry hair. After watching the TV commercial of this product I wasn’t sure of using it. But when I read many positive reviews and watched fellow bloggers/YouTubers raving about this product, I couldn’t resist and ordered it. 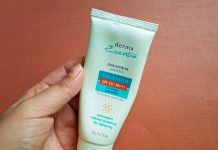 Now, after using it for about 2 months, I am ready to share my experience with this oil replacement cream. 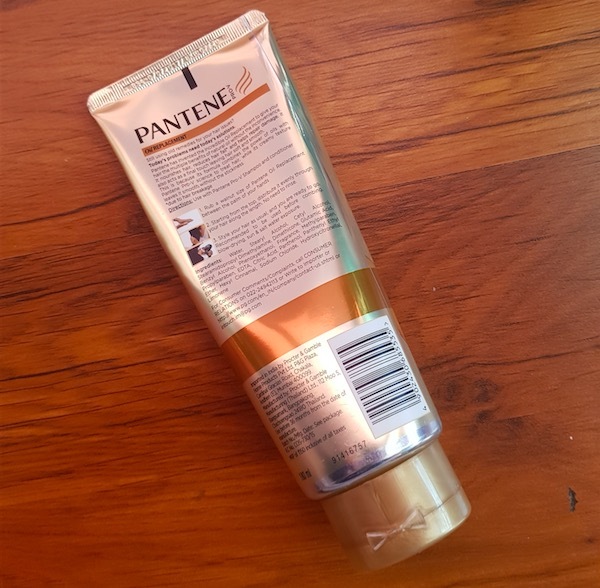 Packaging: The hair cream comes in a tube packaging that is very hygienic and convenient to use. It is sturdy, spill-proof and carries all important information related to the product. 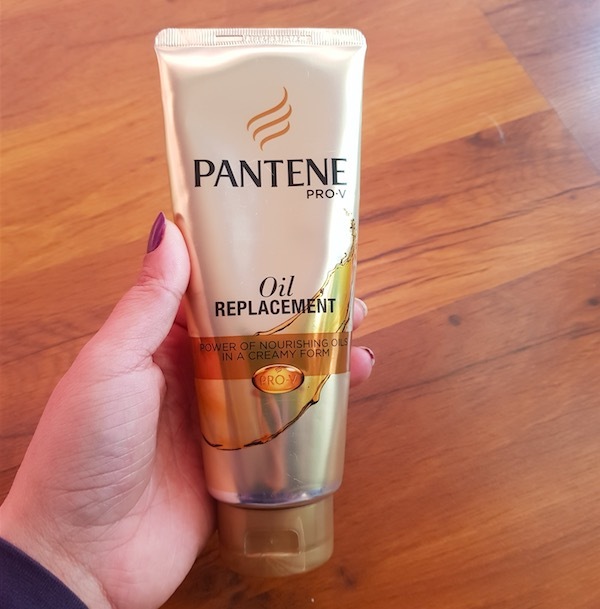 Price & Availability: The price of the Pantene PRO-V Oil Replacement is Rs.150 for 180ml. It is easily available at local beauty stores and leading online shopping websites. My Experience: As I’ve mentioned earlier that my hair gets frizzy and unmanageable very easily. After getting positive feedback from many fellow bloggers/influencers, I am not gonna lie that I was hoping this product to work well on my hair. 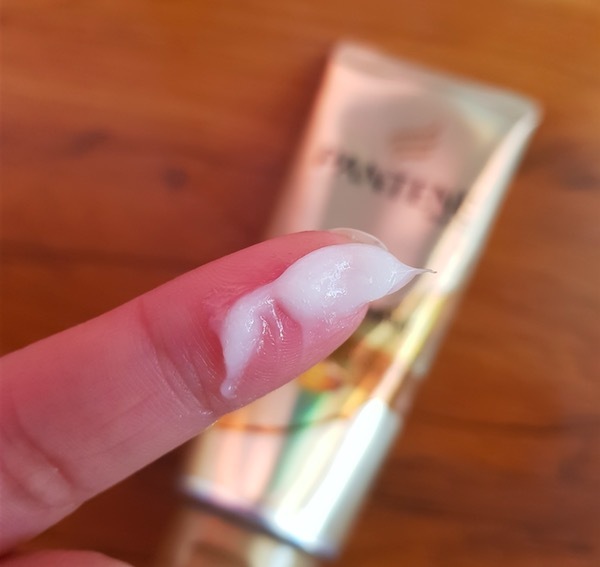 The hair cream comes in a milky white colour and has a body lotion kind of consistency, neither too thick nor runny. I usually take a generous amount of it and apply it evenly on my slightly damp hair. It spreads very easily and you can smell a soft pleasant fragrance during the application. 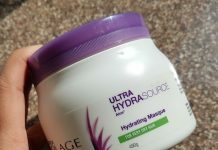 It does add a little bit moisture to hair and my hair looks moisturized and manageable. However, the after results last only for 1-2 hours after its application. After seeing its result on freshly washed damp hair I couldn’t even think of using it on my dry hair. 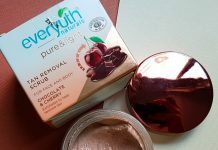 As I knew it was not going to add any moisture or shine to my hair and it would be a wastage of product. 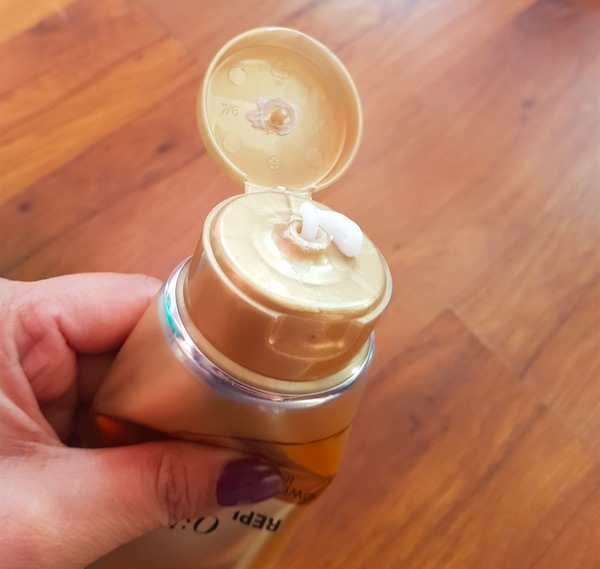 Honestly, I found L’Oreal 6 oil nourish hair cream better than this one. It comes with a soft scent. It helps in de-tangling hair. It doesn’t live up to its high claims. Not suitable for thick, dry, frizzy hair. Sadly, it didn't work for my thick, dry wavy hair. After so much positive feedback I really wanted it to work but unfortunately, it is not meant for dry and frizzy hair. 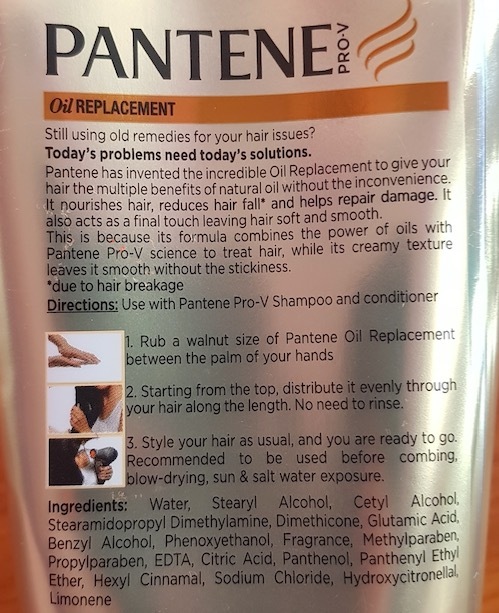 Although, it might work on normal to fine hair but am not sure about that. However, I am sure about the fact that it is not good enough to replace our favourite hair oils.